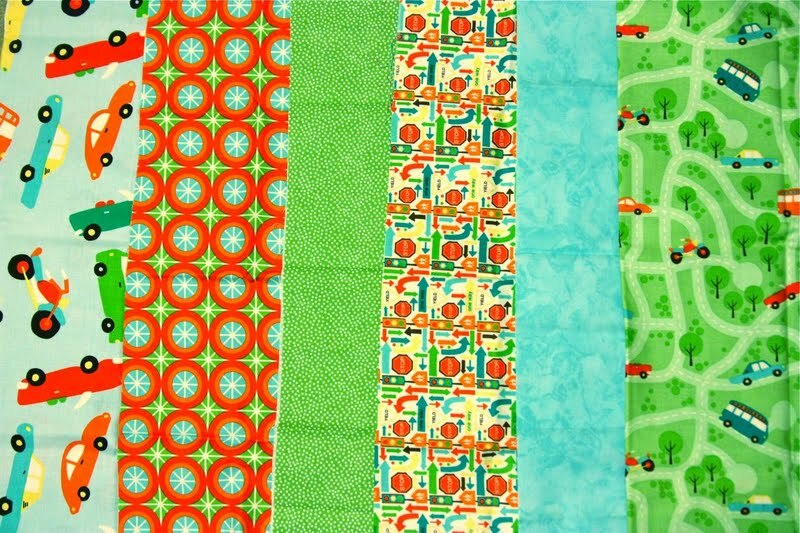 What a fun quilt that will be!! 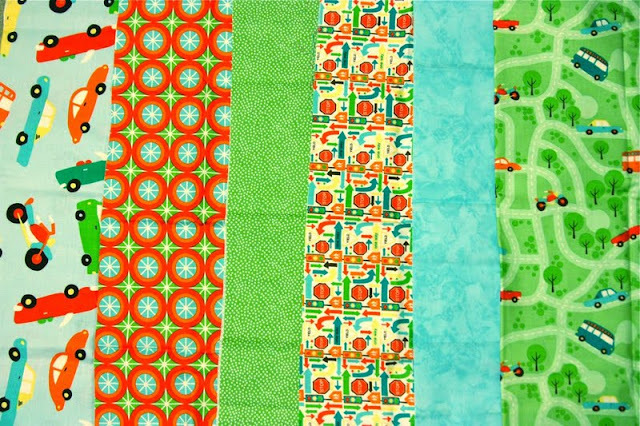 looks like some bright & fun fabric! it'll be a treasure!